Homeowners — Structural Integrity Engineering Group, Inc. Most people do not need the services of a structural engineering professional very often. Usually, homeowners call us when they notice serious problems with their houses. These problems may include obvious unevenness in floors, large cracks in walls, and chronically inoperable doors and window sashes. 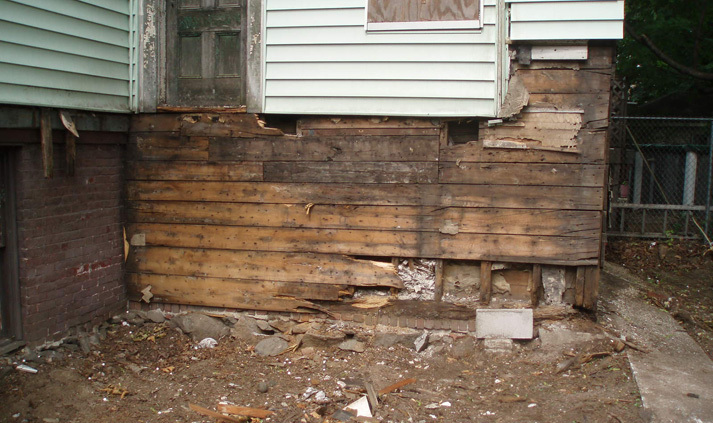 Sometimes houses are damaged by vehicles, storms or lack of proper maintenance. Properly engineered construction for renovation or repair of existing buildings is NEVER inexpensive. But then again, neither is fixing bad construction.